2. 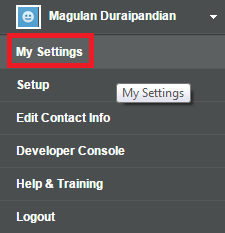 Go Advanced User details. 3. 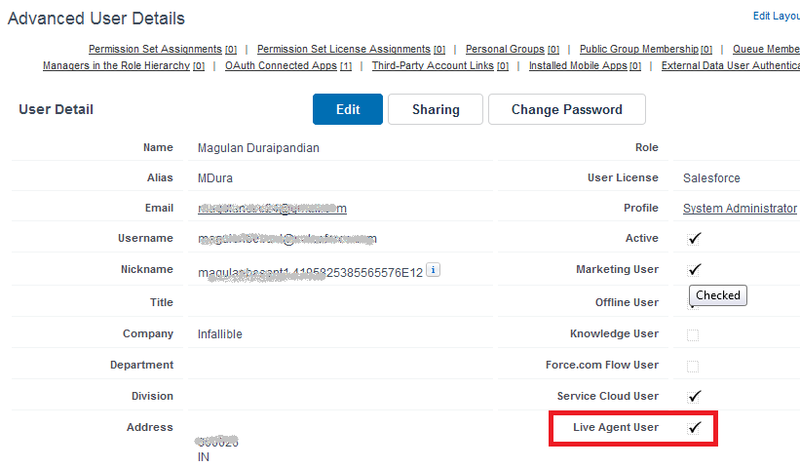 Enable Live Agent User check box.